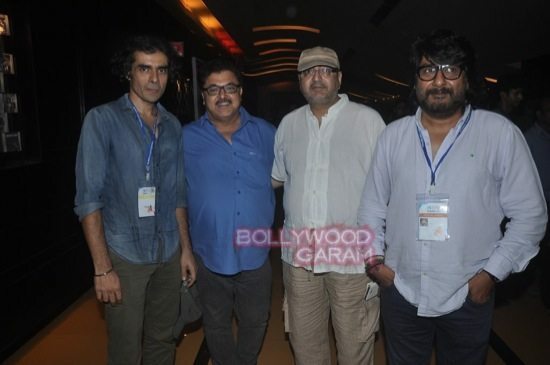 Day 3 saw filmmakers Dibakar Banerjee, Imtiaz Ali and many more at the Mumbai Film Festival. 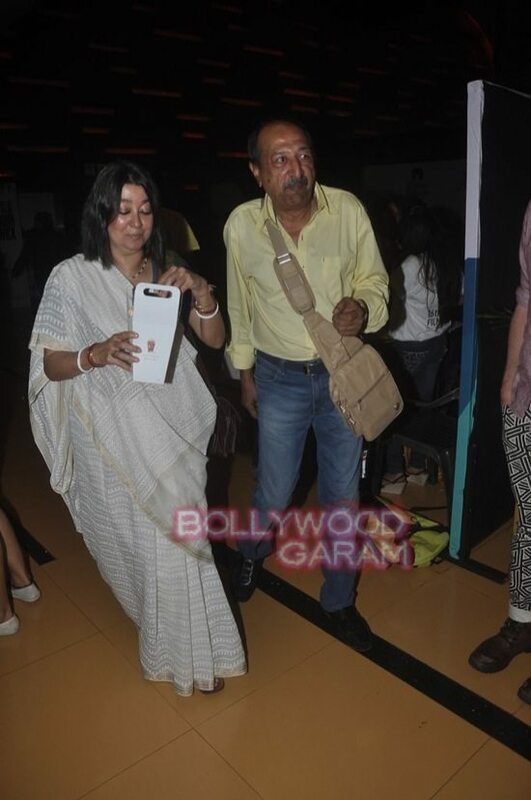 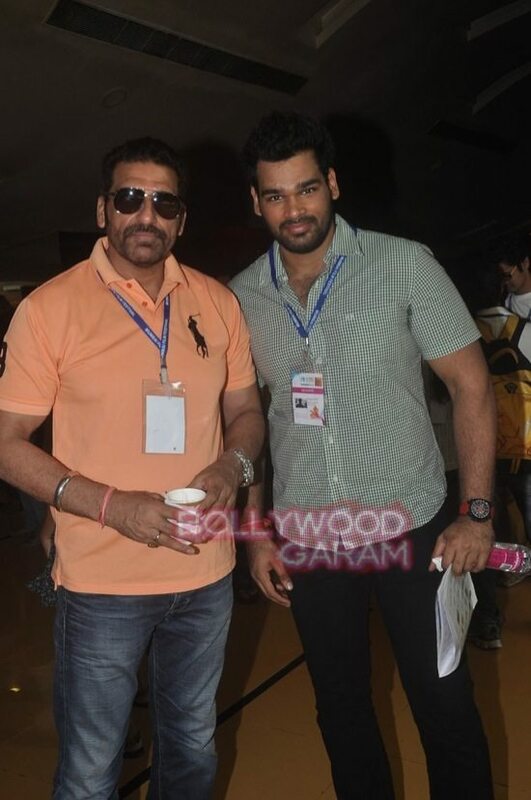 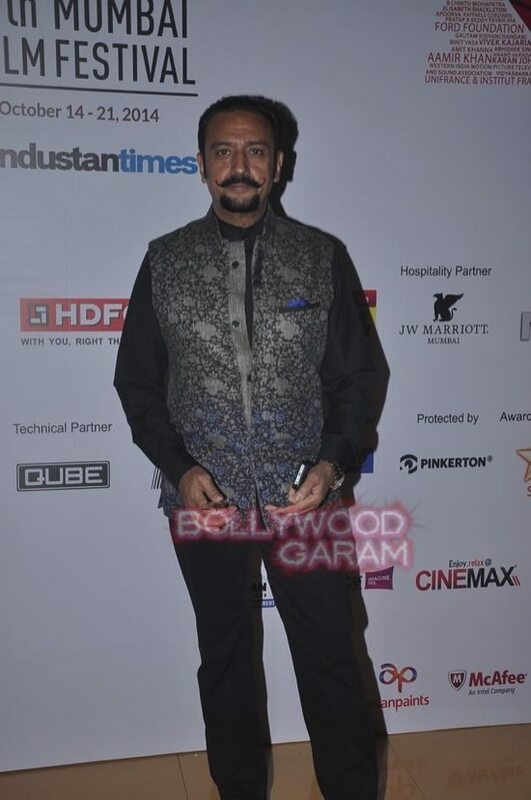 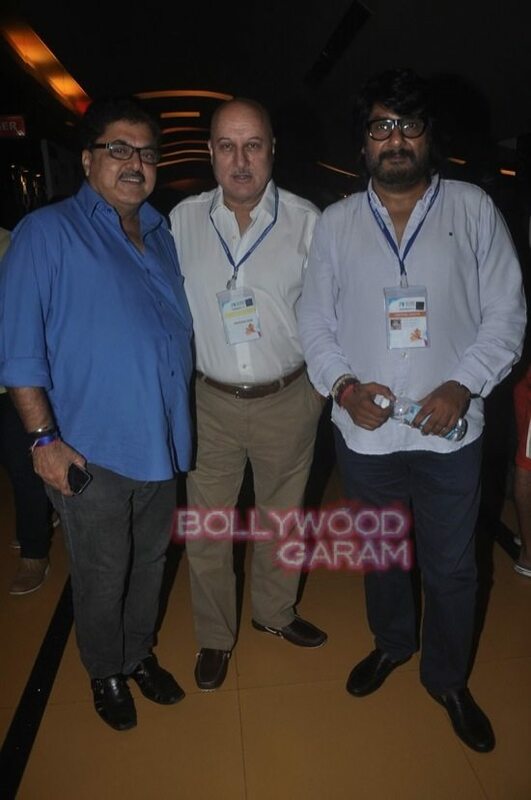 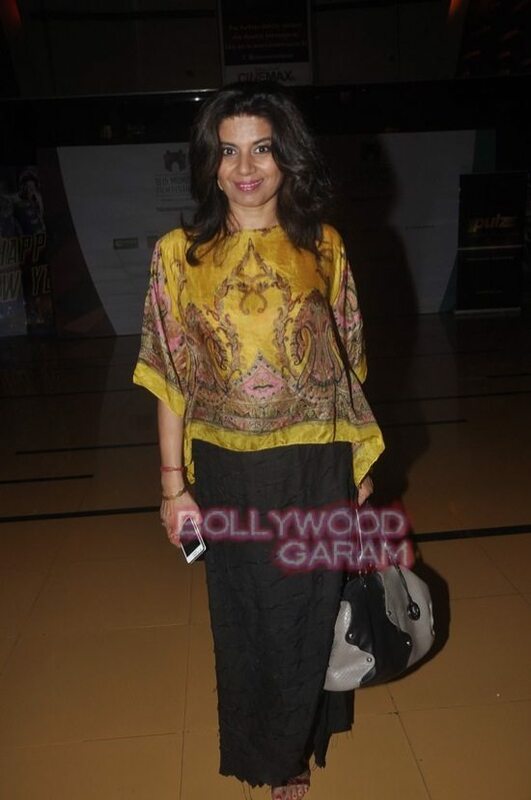 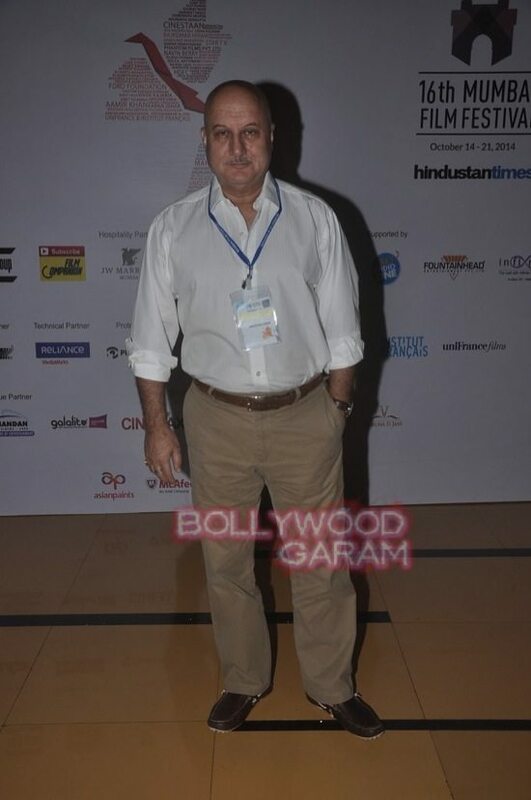 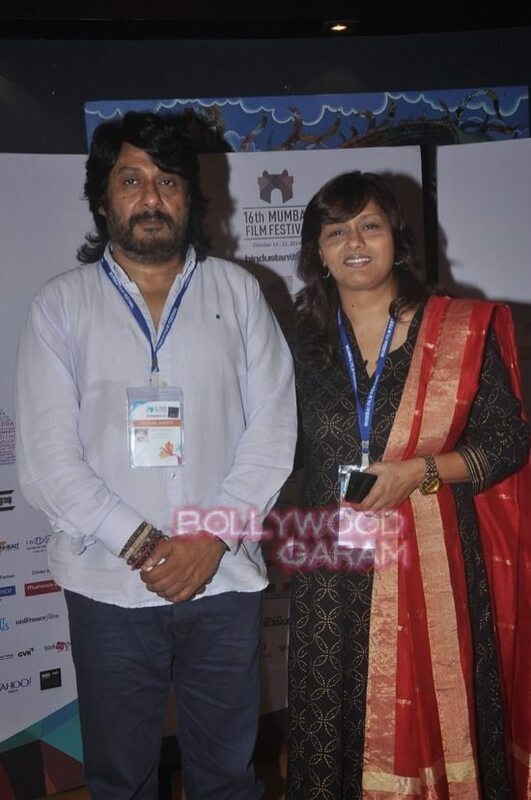 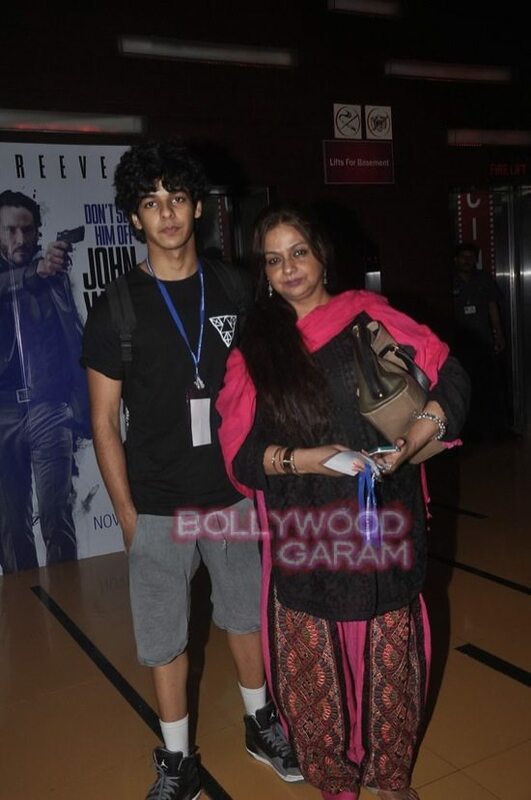 Celebrities from Bollywood were seen attending day 3 of the Mumbai Film Festival on October 16, 2014. 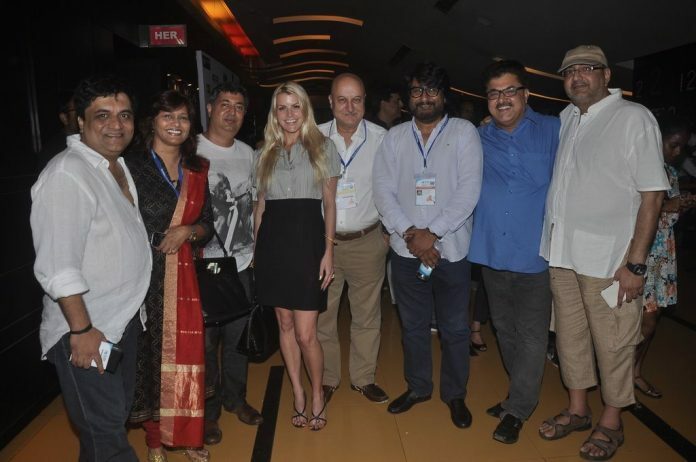 The attendees of the event included, Imtiaz Ali, Tigmanshu Dhulia, Anupam Kher, Dibakar Banerjee, Vikramaditya Motwane and Gulshan Grover. 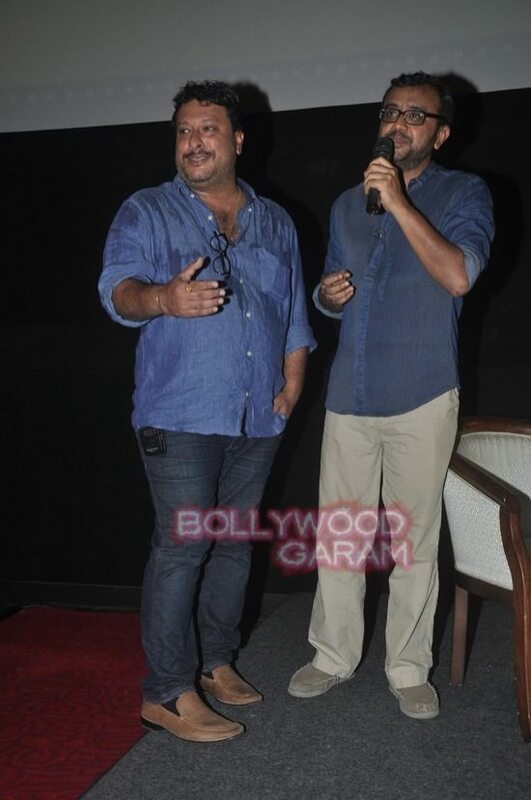 The director shared that he was just thinking of filmmaking at that time. 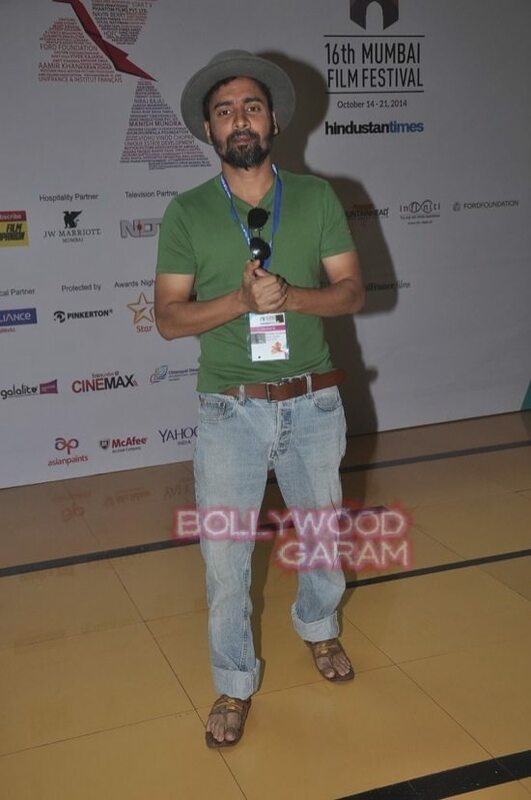 This year the organizers of the event have introduced a seat reservation system, due to which the crowd at the entrance has reduced, making event management easier.